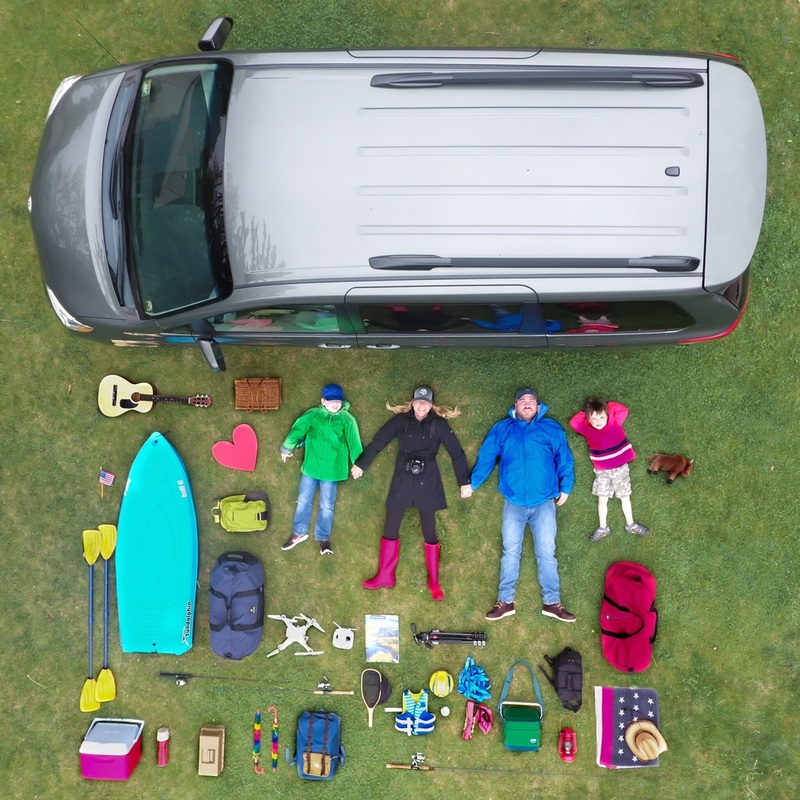 Special thanks to @maverickdrones for helping me with this life-sized #thingsorganizedneatly shot! Today is the day! 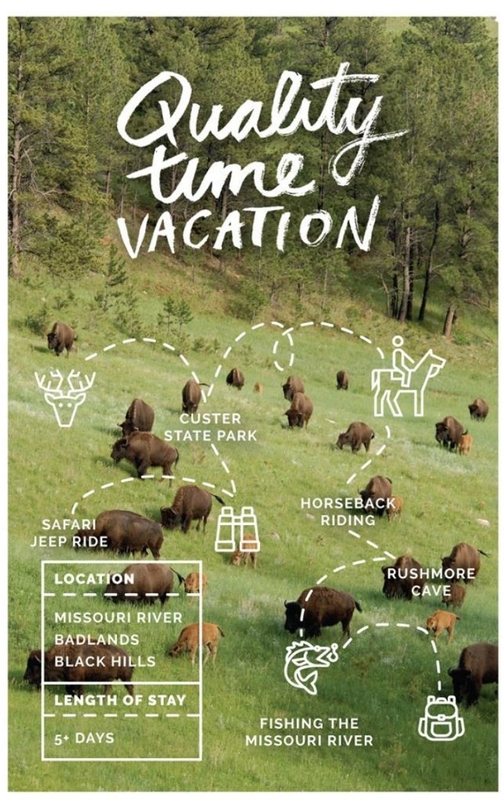 About a month ago we were asked by Travel Mindset and the South Dakota Dept of Tourism to take the ultimate family road trip to South Dakota as a part of their #MyGreatPlace promotion. Finally - we leave today! Since then, there has been so much anticipation building up in our house! Every morning Arlo asks "Is today the day we leave?" Nearly every day one of the boys has mentioned something they want to do on this trip. Fishing! See Buffalo! Rock Hunting! Caves! Mt Rushmore! One day they asked us our ages and weights and mentioned a possible hot air balloon ride!!! Oh my! They asked 4 different photographers to take 4 very different trips. Our trip is named "Quality Time Vacation"
We are so thrilled to be heading off today to experience quality family time in the great state of South Dakota! Yippee! A dream come true for my entire family. You can enter to win an ultimate South Dakota trip as well! Thanks South Dakota! We can't wait to experience "My Great Place."